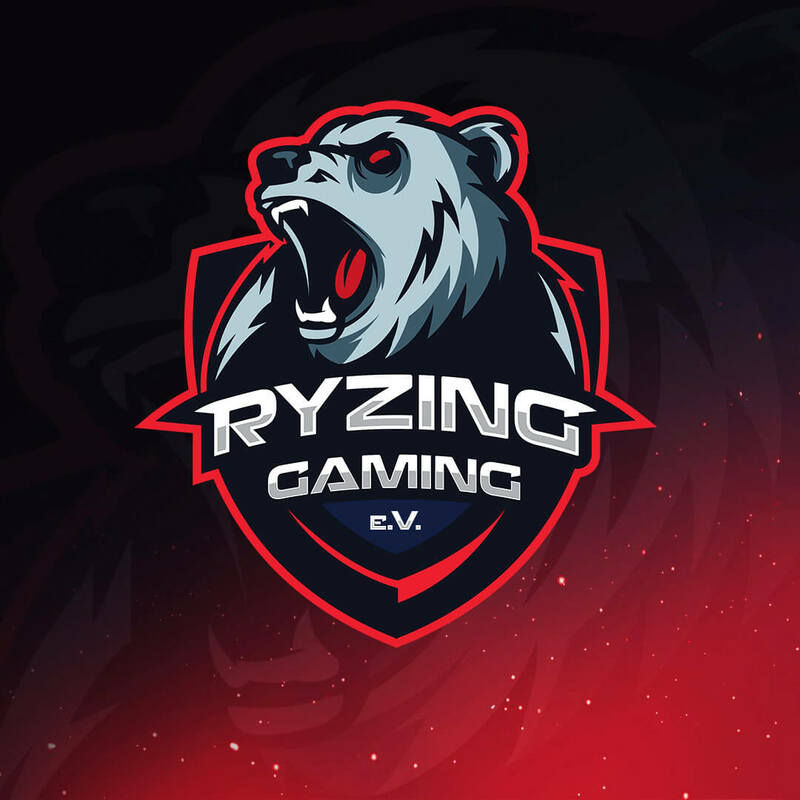 teamup.pro: Ryzing Gaming e.V. sucht! Apex Legends!